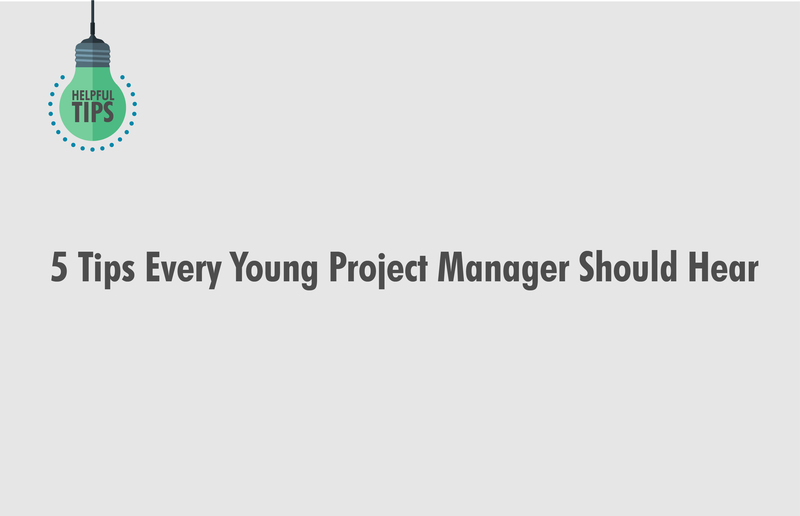 So, you’ve decided to be a project manager. Ok, but does your mum know? It is a very stressful and demanding job, but if you manage to be the best you can – at the end of the day you will feel a bit tired but profoundly proud and content. As in any other profession, the start can be rough for rookies. One needs to adapt, focus and apply all of that theory learned in school. Some of them are in luck of having an older co-worker who did not forget how scary everything was at the beginning. Stick to this type of colleague, he will be more helpful than all the books you read! As you will see, with just a touch of patience and understanding, every rookie can bloom into a beautiful flower. Of course, the safest road for getting there is communication! 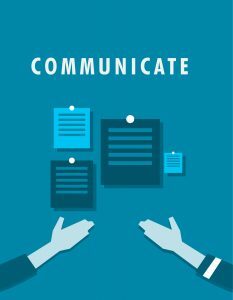 Everyone agrees – excellent communication is the #1 indicator of success! This ancient skill holds the key to good and solid relationships within the office, and outside of it. 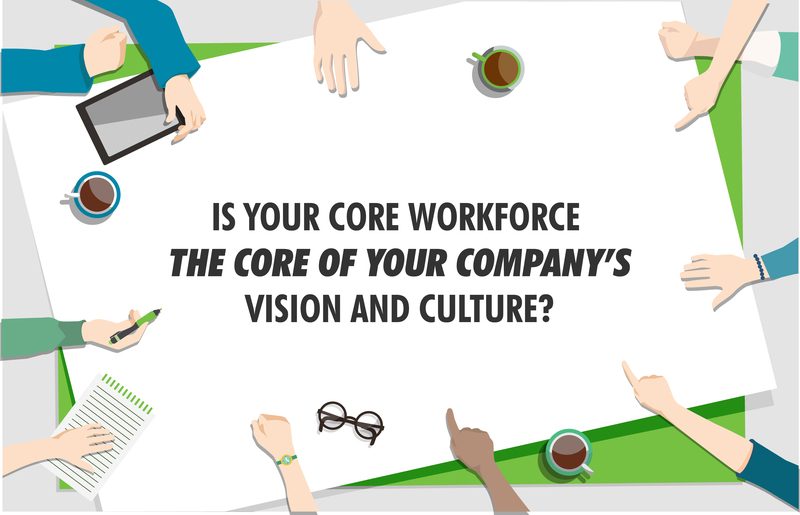 Start by building your network while understanding culture and dynamics in the organization. Always stay accessible to hear and learn more, no matter how long (or short) your experience is. And while at it, just please remember one thing that will turn out to be crucial: you must respect every opinion as if it was your own. So, work on your communication! Do it mercilessly and be persistent. The first thing you must do is focus on empathy. With your co-workers, with your stakeholders, with your boss, with the serving guy from the canteen, with a cleaning lady… Train yourself to respect and value every single person you cross paths with. Expect to be treated the same way you tend to treat others. That is why is so important never to feel ashamed or less worthy if you ask questions. 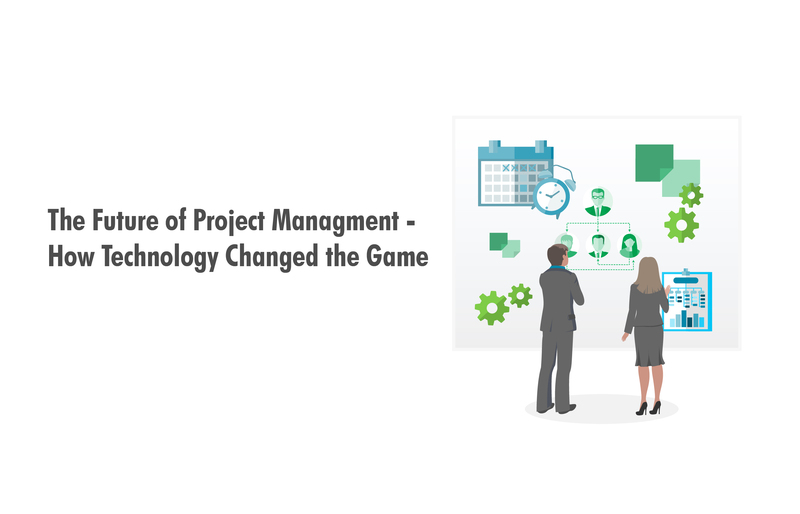 First of all, if you are new to project management, it is only natural to lack some experience, and thus – it is quite normal and even expected not to do things 100% correct the first time. Be real, stay focused and ask people for support and suggestions. Listen, everyone is a rookie at one point in their life. Even though you are supposed to be a leader, it’s fine if you need some time to get on track at the beginning. Just make sure you start this journey by motivating your team the best you can. As you will see, the motivation is one element that can hold together an entire team, making it as close to a success-producing-machine as one can get. For that, you will need to mobilize all of your soft skills. You can have a school knowledge and maybe even a few methods prepared, but you really, really need some skills to motivate and lead. 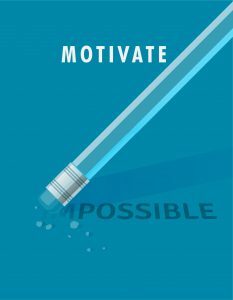 For starters, try to understand everyone’s motivations. Don’t worry, pretty soon you will learn that project management can be as much about politics as handling projects. Be smooth, be smart, be there for your team and start reading fast people’s personalities. Get to see your team members both as individuals and a part of your crew. When you come across (and, boy, you will) some obstacles or challenges, stay calm. We know it sounds almost impossible, but it is of vital importance that you do so. For reacting properly, you must keep your cool at every moment. Stay flexible by constantly updating your knowledge and developing new capabilities and skills. Remember, flexibility and a listening ear are most important to manage the risks and change. Always keep a track record of the work being done. Keep it safe and reachable. 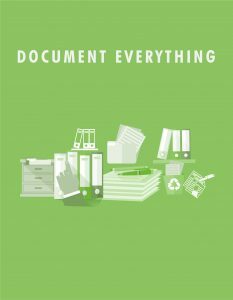 If you have no idea how to keep everything in one place if you are overwhelmed by the amount of it and terrified by all the possible ways you can lose an important document, a collaboration management tool can make all the difference. These recommendations are just a tip of the iceberg when it comes to advising a project management rookie. But, these are the ones that will keep your head above the water. Adopt all of it, make it a part of your business persona, and soon enough, you will have a few rookies running around your skirt, asking for your golden guidance. Not dealing with the slacker on your team! This is one mistake really easy to fall in, but be better than that. When you see it, react immediately. You know that old proverb how one rotten apple can ruin all the healthy ones? Well, it applies here as well. Keep your team safe, keep it slackers-free. What problem/issue are we trying to fix/address? Is this project the best way to address this problem or issue? Is this project the best use of resources at this time? What are the risks associated with this project? 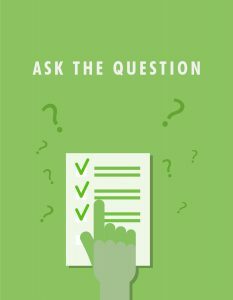 Do we have adequate support to conduct the project? How will success be defined for this project? What are the triple constraint expectations/priorities? You should know how wrong you are when thinking that risk analysis as just another planning step that you do not have time for. Don’t be so naive to think that risk analysis doesn’t pay back significantly throughout the life of the project. Prioritize your risks, categorize it by its probability and impact and get your team to create a list of mitigation strategies and backup plans for the most severe risk events. No excuses, OK? Not Being Completely Honest With the Project Sponsor! For the love of God, don’t fall into a trap of setting higher expectations that may be realistic for project results! 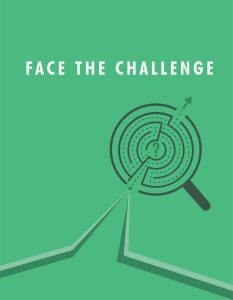 This is a direct cause of the erosion of the confidence in the project manager’s estimating skills – and it will take place as soon as a sponsor and other stakeholders realize they weren’t warned of problems earlier. Be careful what you promise! And for the end, we would like to end with one fun advice. One last pies of advice, feel free to think outside of the box! It will come in handy when working smarter and offering solutions is needed. And be sure it will be needed 24/7! So, this is a niche where you can actually enjoy your job and expand your limits and widen your perspective. Welcome to a beautiful world of project management and join the club of people who love and hate their job at the same time. Oh, yes, it is possible and soon enough you will learn it first hand. 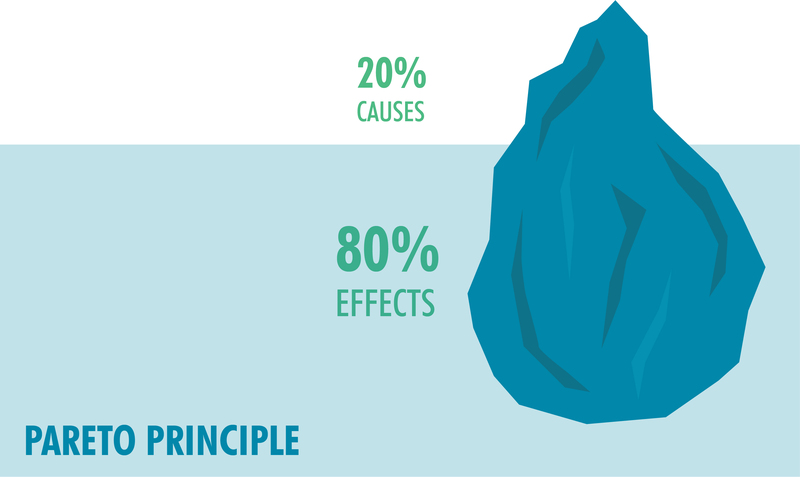 The Pareto Principle – Are you wasting 80% of your time?